CHICAGO—While coming up big in a 39-14 victory over the New Orleans Saints Sunday, the Chicago Bears single-handedly shouldered the burden of struggling quarterback Rex Grossman and led the otherwise hapless quarterback to the Super Bowl. "For a while there, it looked like Rex was done for, but then the Bears came out of nowhere with some great plays on defense, rushing, and special teams to pick up the slack," said NFL analyst Len Pasquarelli. "They almost literally put Rex on their collective back and carried him through that game. 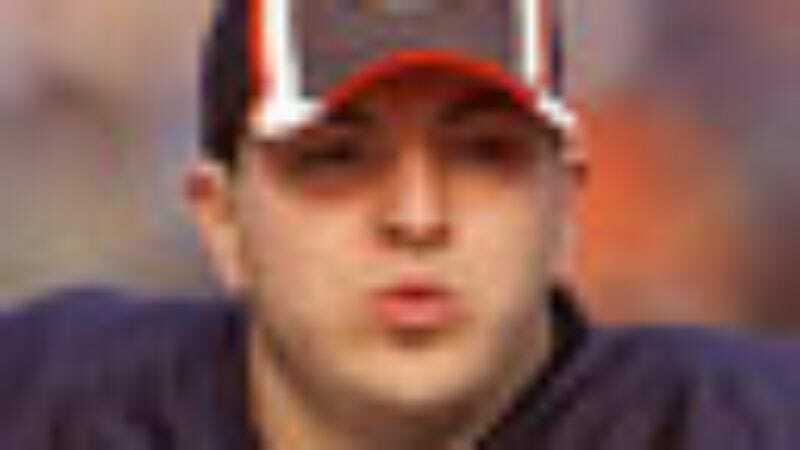 All season long, the Bears have shown that they can win, even in the presence of Rex Grossman." Following the game, Grossman admitted that he would "never have gotten this far" without the Bears, saying "those guys are the true reason for this team's success."